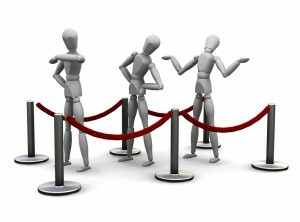 Surveys have shown that consumers’ single biggest complaint is queuing when ready to pay. Utilizing portable hand - held barcode terminals and lightweight thermal printers, SATO has developed systems to operate in various store environments. Whether you have RF technology in use or not, SATO has a solution to your queuing problems. SATO’s shelf edge labelling products are both convenient and cost effective. Portable means it can be used at the shelf edge. They also boast a ribbon free printing system using thermal card giving a print clarity that is second to none. In addition to a wide choice of fonts, colours and backgrounds can be specified providing you with a distinctive result. Learn more about how you can stimulate sales and increase customer loyalty!